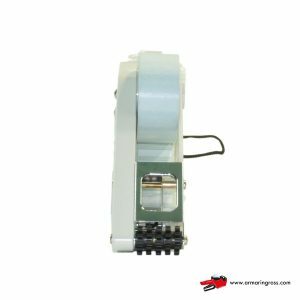 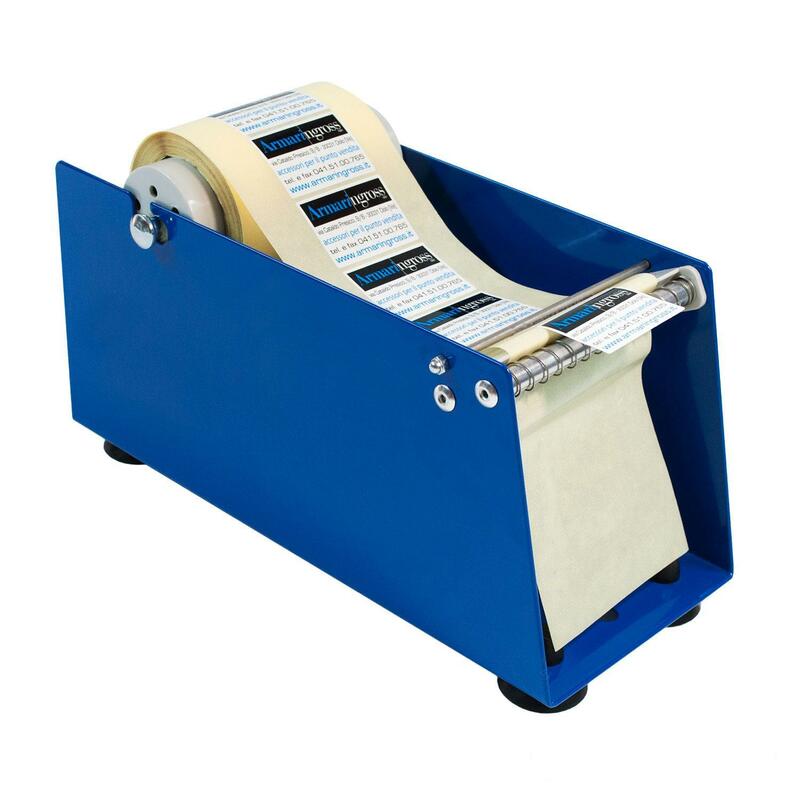 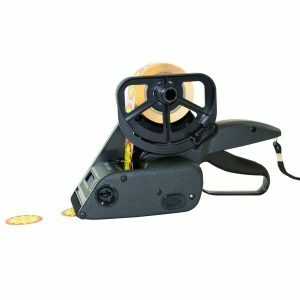 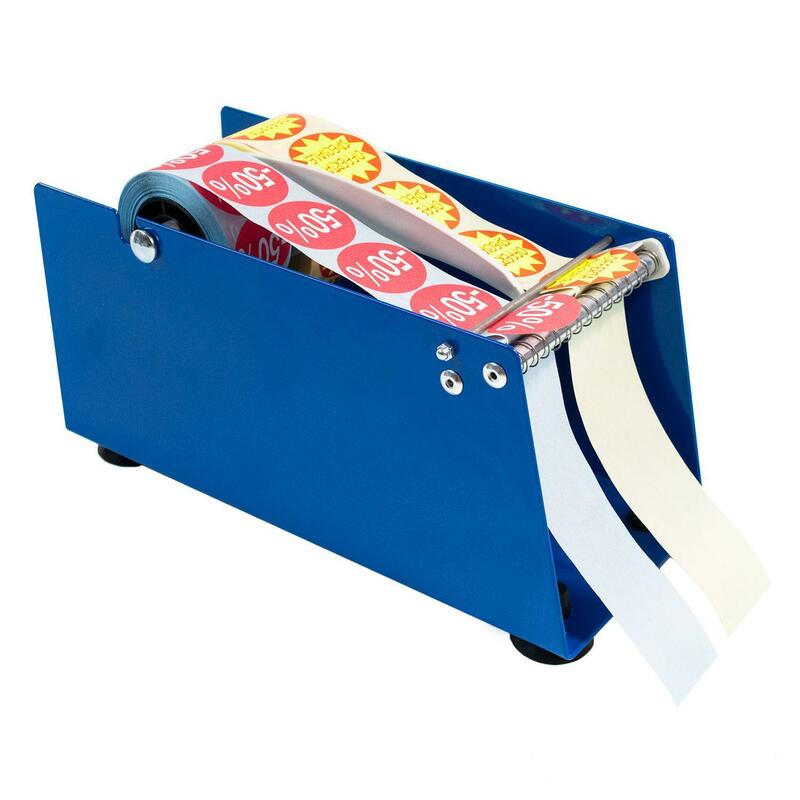 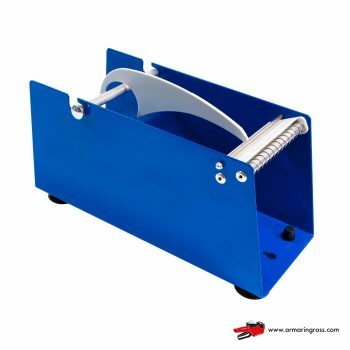 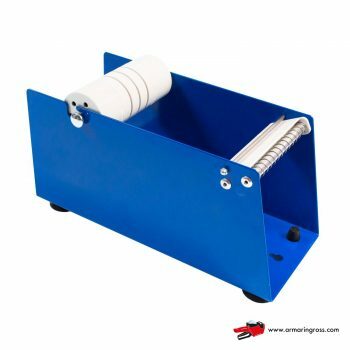 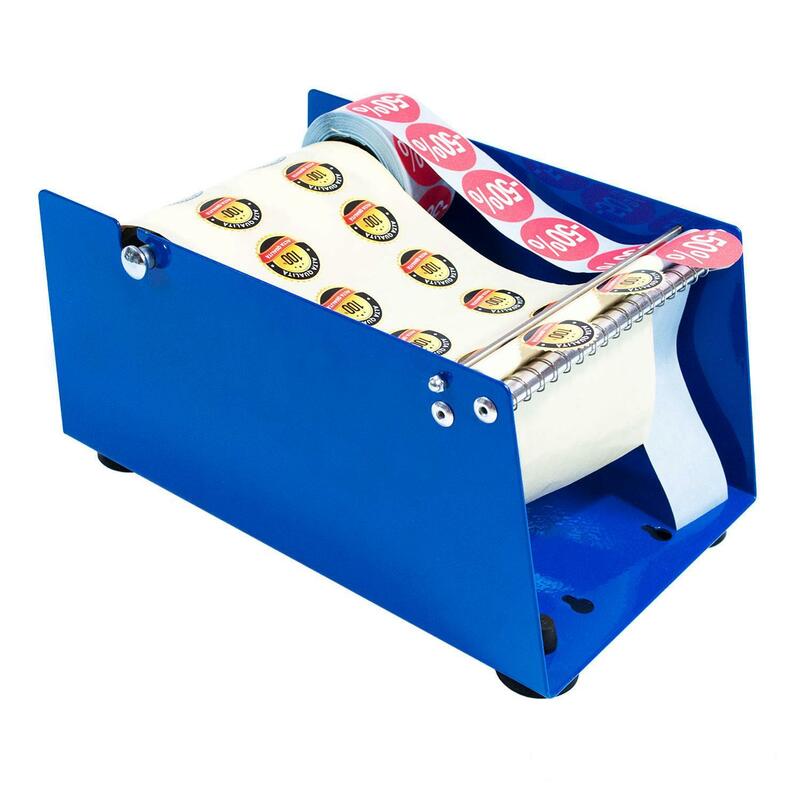 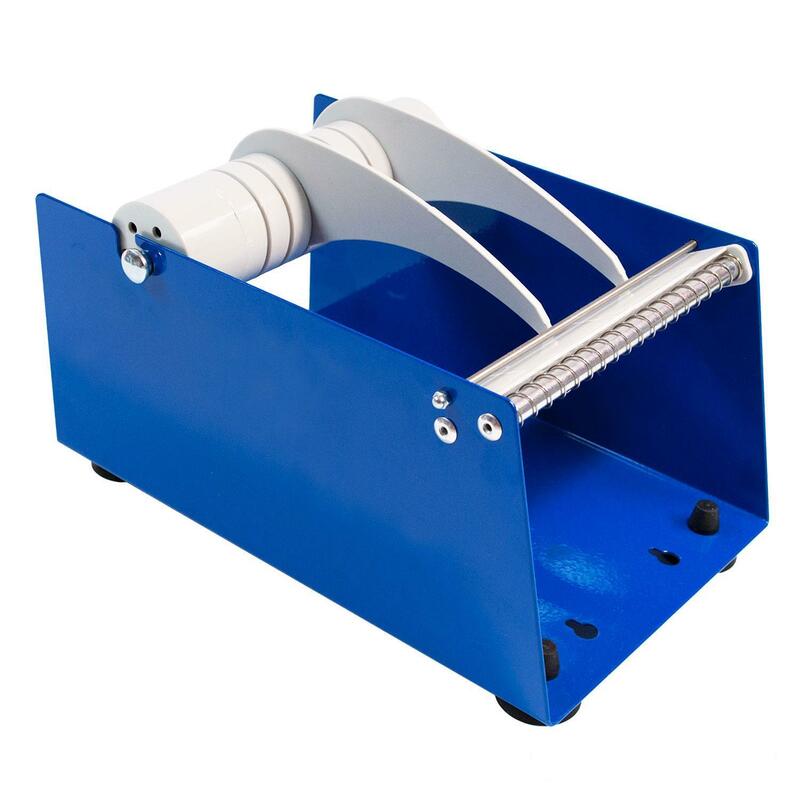 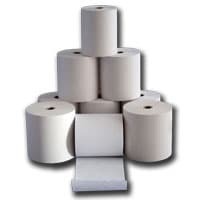 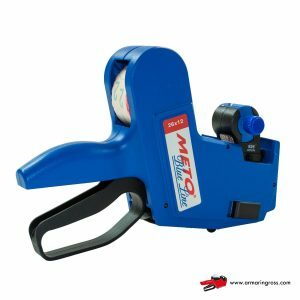 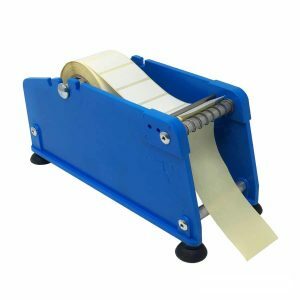 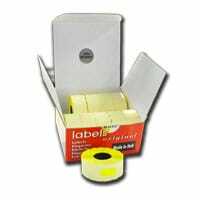 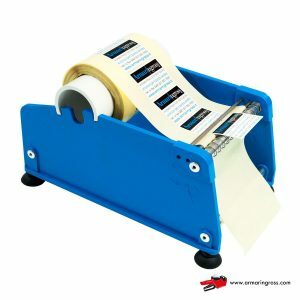 The Label Dispenser is an essential tool to be able to work in peace and always find in order on your work table, always keeping at hand, the different rolls of labels and stamps needed for your works. 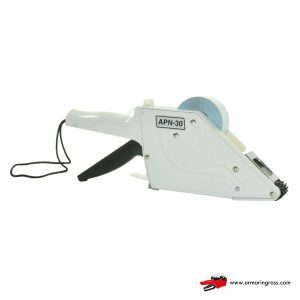 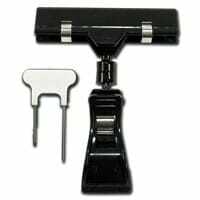 A recommended product for: florists, jewelers, phone shops, gift items, shipments, offices generally. 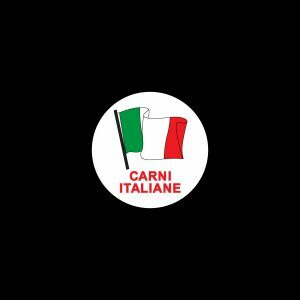 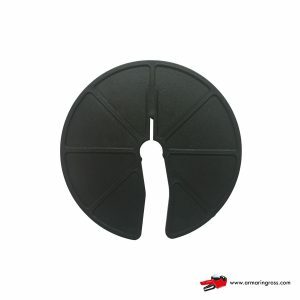 Materiale: Plastica Nera Spessore: 3 mm Dimensioni: diametro 75 mm – Foro 10 mm Confezione: 1 pz.